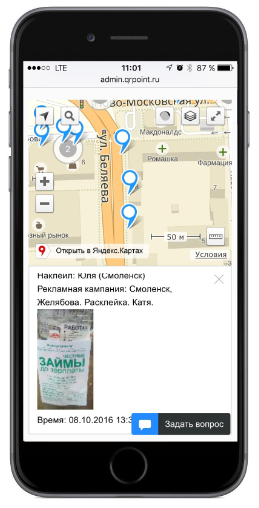 Mobile application for monitoring employees. GPS track + Photo. После регистрации Вам на почту будет отправлена видео-инструкция. If Your employee does not have Internet on your phone or it is not in the coverage area of cellular communication - all data will be stored in the phone memory and will be uploaded later or on WiFi. 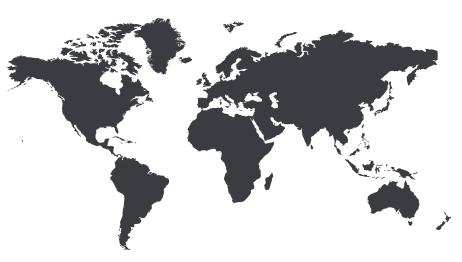 Welcome to the service QRPoint. The whole route. Employee phone tracking soft: location, apps. The photo report. Sector of the city. Service for the control of the employees. All rights reserved. 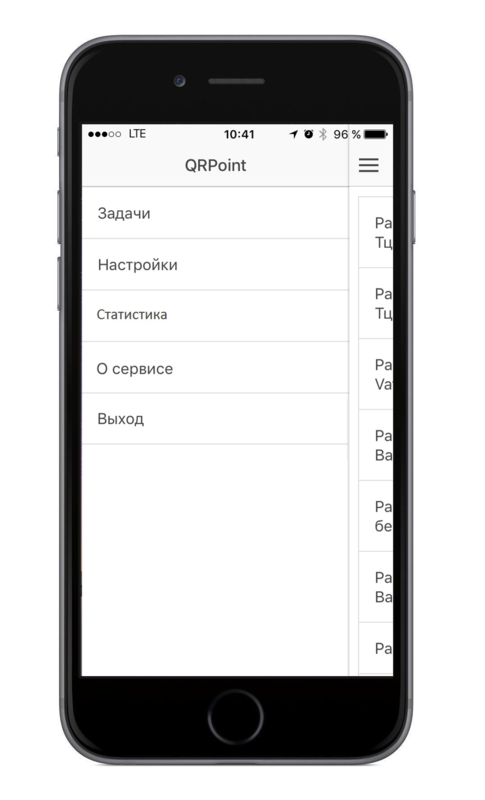 Welcome to the service QRPoint. Employee phone tracking soft: location, apps. The whole route. The photo report. Sector of the city.